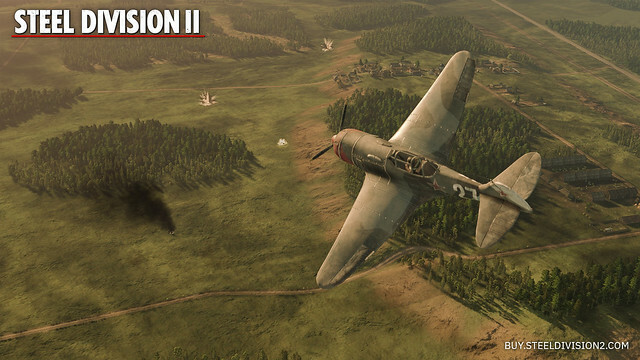 Independent developer and publisher Eugen Systems (R.U.S.E., Wargame series) announced today that Steel Division 2, the highly anticipated sequel to the award-winning real-time strategy title Steel Division: Normandy 44, is now available to pre-order via the official website at buy.steeldivision2.com, Gamesplanet, Humble Bundle – and coming soon to Steam and Amazon. 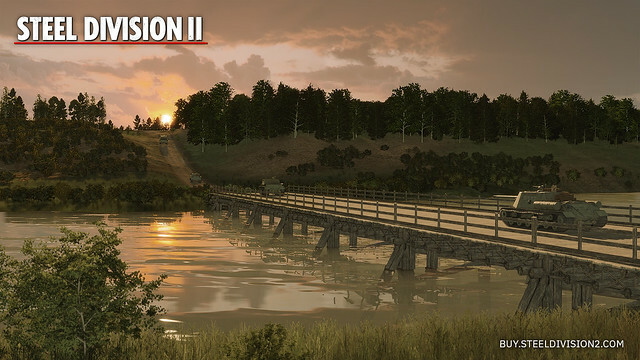 As a special treat for fans, all players who pre-order any edition of Steel Division 2 can look forward to guaranteed access to the Steel Division 2 Beta. Scheduled for early 2019, the Steel Division 2 Beta will offer participants access to an early build of the game ahead of its anticipated launch. 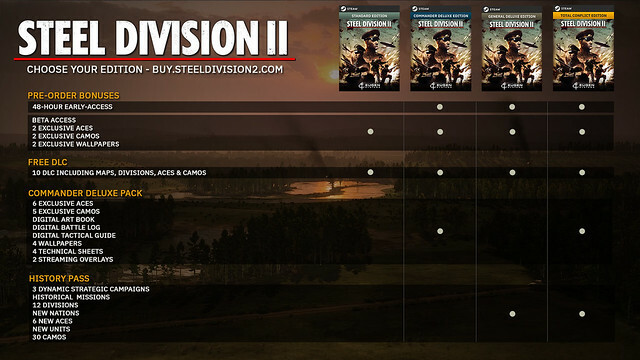 All pre-order editions of Steel Division 2 also include two exclusive cosmetic Aces, Camos, and more. 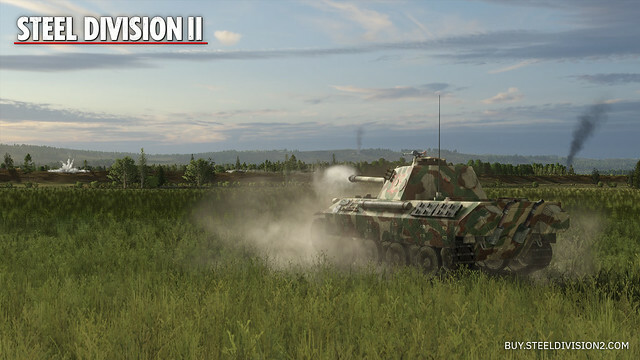 Eugen Systems is also proud to announce that all players who purchase any edition of Steel Division 2 can look forward to 10 free DLC scheduled to release within one year of Steel Division 2’s upcoming launch. In addition, players who pre-order the Commander Deluxe Edition, General Deluxe Edition, or Total Conflict Edition can also look forward to 48-hours of early access to the game ahead of its worldwide launch. 2 Exclusive Aces− An Ace is a famous and successful military professional who has accomplished remarkable feats, such as number of aircraft shot down or a number of successful sniper shots. In terms of gameplay, an Ace is a cosmetic model that replaces an existing unit in the game. It has the exact same characteristics as the unit it replaces and will not offer any pay-to-win advantages. 2 Exclusive Camos− A Camo is a military camouflage skin applied on units. In Steel Division 2, Camos are military themed and designed with historical authenticity in mind. Players who pre-order Steel Division 2 can expect two exclusive Camos to customize units. 2 Exclusive Wallpapers− Update your desktops with two exclusive wallpapers, featuring unforgettable moments inspired by heroic moments featured in Steel Division 2.